First Edition. 125 pages. 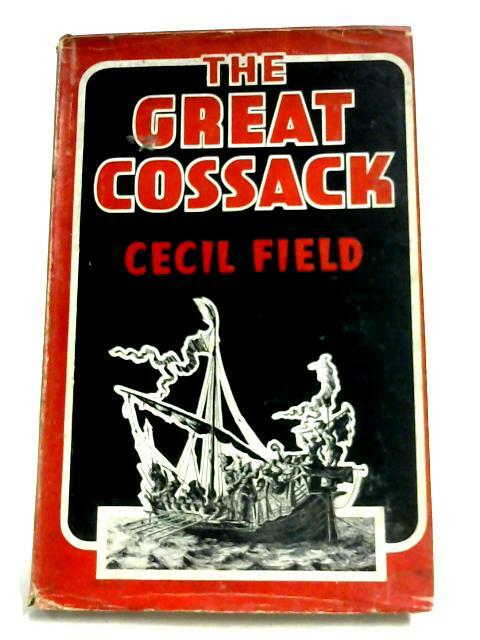 Pictorial dust jacket over red cloth with gilt lettering. Contains illustrated plates. Mostly clean pages with light tanning throughout, and foxing to endpapers and page edges. Rubbing and a few small nicks to text block edges. Tanning along spine and board edges. Mild rub wear to surfaces and edges with crushing to spine ends and minor bumps to corners. Mildly chipped dust jacket has a few creases, scuffs and small tears. Light tanning and foxing. Rubbing with shelf wear. Flaps are unclipped.